We’d love your help. 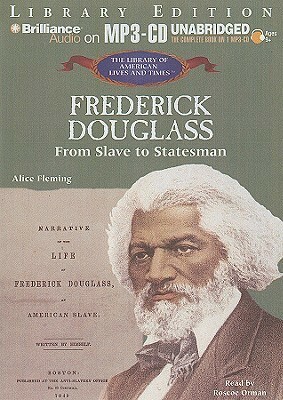 Let us know what’s wrong with this preview of Frederick Douglass by Alice Mulcahey Fleming. To ask other readers questions about Frederick Douglass, please sign up. This was a good kids' bio. 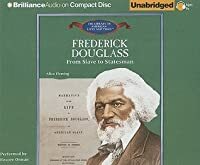 It was interesting to hear Frederick Douglass's opinion of Lincoln and the subsequent presidents he knew, his activities in Rochester, New York, and his involvement with other famous abolishionists like the radical John Brown.